Sophie has been in the not-for-profit sector since 2012 and has worked with the Friendship Centre since February 2018. 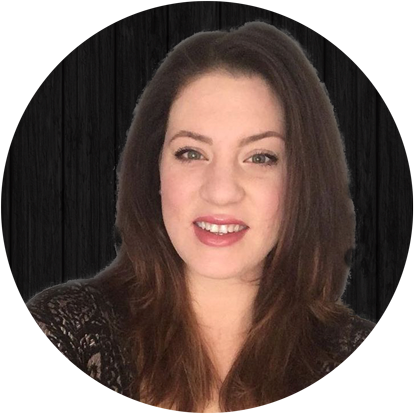 Sophie is passionate about helping people see the best in themselves, instilling confidence and providing the tools needed to attain gainful employment. She looks forward to helping you work toward your employment goals! 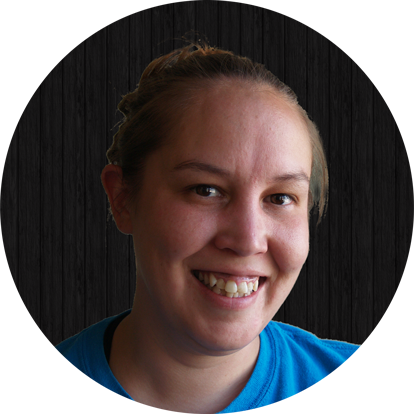 Nika has been with the Friendship Centre since 2007, and has held various positions including assisting with the Residential School Legacy Project, Youth Assistant, Elders’ Coordinator, and Family Support Worker. Nika is skilled at developing support services and building partnerships and looks forward to providing employment-based services in the community. The 5×5 Centre of Employment provides a variety of employment-related supports including career counselling, help writing cover letters, help creating resumes, practice for interviews, computer access, and funding opportunities. We gratefully acknowledge the financial support of the Province of British Columbia through the Ministry of Aboriginal Relations and Reconciliation.